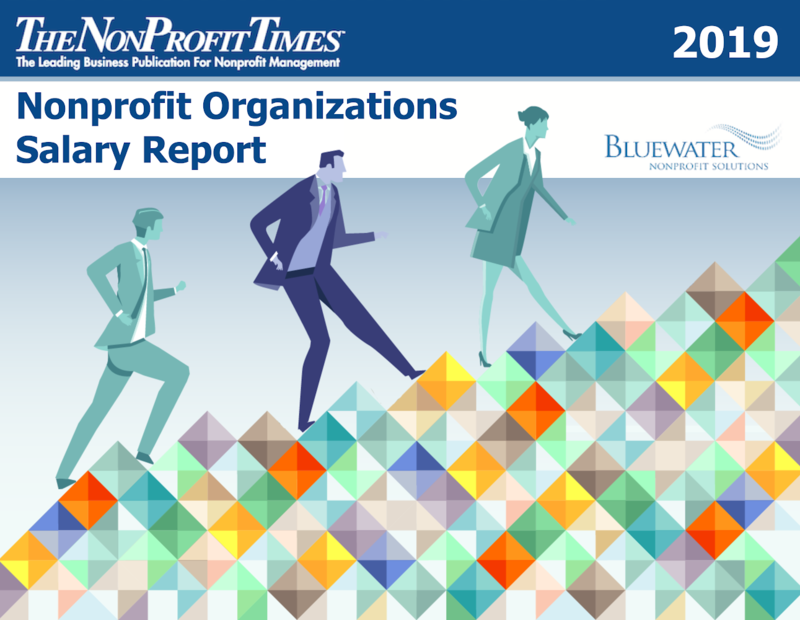 This report provides current salary information on 195 nonprofit positions from entry level to the executive office including base salary, bonus practices, total cash compensation, salary increases, employee turnover, and more. * Includes detailed salary trend data for 2018. Get the most current information available about nonprofit salaries. Order your copy of the nation’s most comprehensive salary report in the nonprofit sector. The report presents the findings of the 2018 Nonprofit Organizations Salary and Benefits Survey with results from organizations employing 22,227 individuals throughout the U.S.A. The report tracks changes in ALL salary data from 2017 to 2018 to give the user a quick and simple way to identify critical shifts and potential marketplace trends. Find out how base salaries, bonus pay and total cash compensation have changed for 195 positions. Includes trend data on many other key salary areas as well.